This Alpaca/Clun Forest Wool blend is a lovely soft, warm yarn. It is naturally colored by blending the colored fleece of the Alpaca w/the creamy white of the Clun Wool. 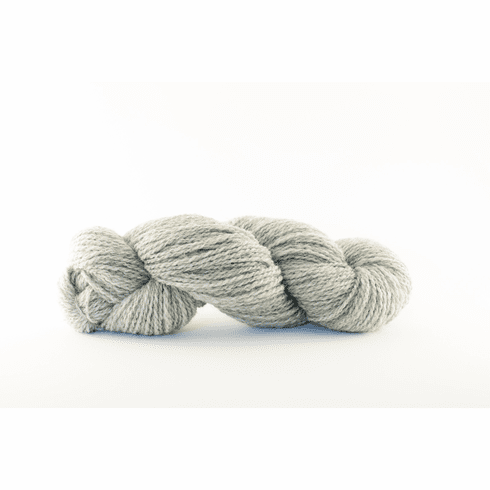 All the Clun Wool in this skein comes from our own Clun sheep, and the Alpaca comes from our friends at Alpacas of Nottingham Hollow. 50% Alpaca/50% Clun Forest Wool blend, 2 ply Sport Weight yarn, 4 oz skein, 170 yards per skein.